Bumitama still targets to achieve 25% YoY FFB growth for FY17, which implies a 4Q17 output growth of 9% QoQ. This, together with lower CPO unit costs due to smaller fertiliser application in 4Q17, should lead to stronger QoQ earnings growth in 4Q17. To be conservative, we trim our FFB output forecast for FY17 by 7%, but raise FY18-19 projections by 3- 5% respectively. We maintain our BUY recommendation, and bump up our TP to SGD0.95 (from SGD0.85, 13% upside). This implies an EV/ha of USD10,000/ha, which is at the low end of its peer range. 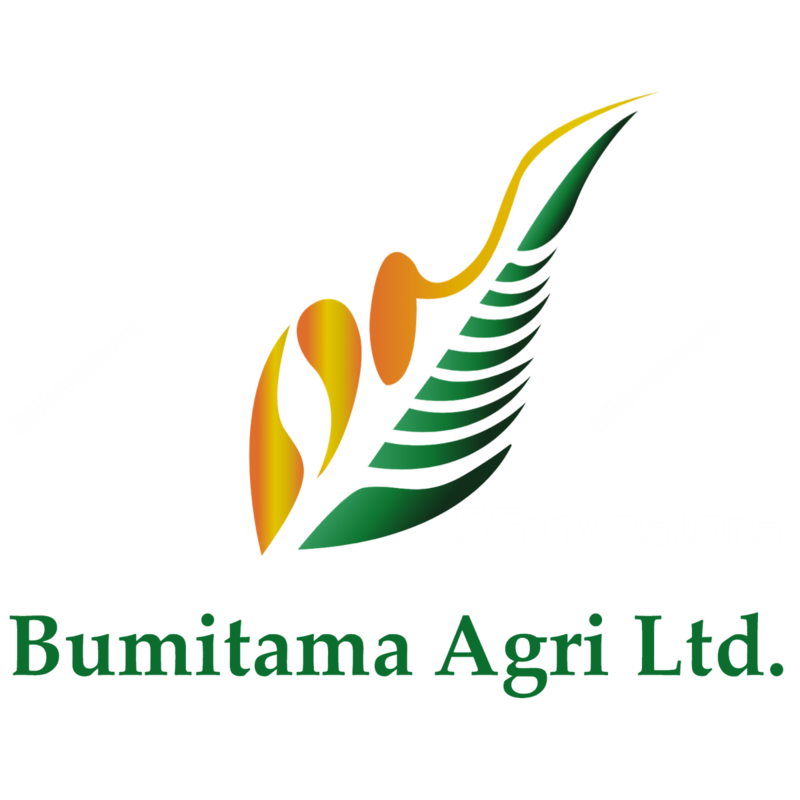 Bumitama Agri’s (Bumitama) 9M17 core net profit came in at 68-70% of our and consensus FY17 forecasts respectively. We expect 4Q17 earnings to come in stronger, on the back of higher FFB output and lower unit costs. Bumitama recorded a strong FFB output growth of 40.9% YoY on the back of some 7,464ha of land that came into maturity in 9M17. The FFB growth is much higher than management’s guidance of 25% growth and our forecasted 27% increase. Smaller biodiesel contract allocation for Nov-Apr 2018. It received a biodiesel allocation of 13,900 kilolitres for the Nov-Apr 2018 period (9.4% lower than its May-Oct 2017 allocation). Given the new pricing structure and the higher feedstock prices, margins have reversed to the red, from < 2% previously. As such, we cut our margin assumptions for this division. We reduce our FY17 FFB output forecast by 7% but raise our estimates for FY18-19 by 3-5% respectively. We have also raised our target P/E to 12x for 2018 (from 11x), in line with its updated historical average. This lifts our TP to SGD0.95 (from SGD0.85) and implies an EV/ha of USD10,000. This is at the low end of its peer range – its peers trade between USD10,000/ha and USD 15,000/ha. We think the multiple is justified, given Bumitama’s relatively younger estates. We believe its valuation remains undemanding at current price levels, with its FY18F P/E averaging around 10x-11x, vs its historical averages of 11x-12x. We maintain our BUY recommendation. Key risks include the weather, as well as global supply and demand dynamics of edible oils. Bumitama is relatively sensitive to CPO price movements, as every MYR100/tonne change affects its net profit by an estimated 5-6% pa.